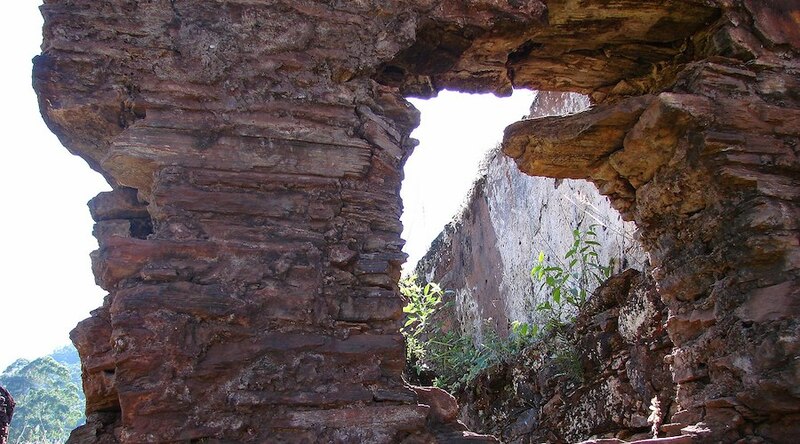 Ruins at the historic Gongo Soco mine in Brazil. Photo from Wikimedia Commons. 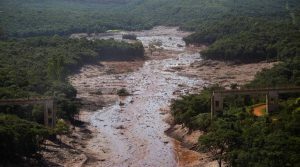 Tailings slush near the town of Brumardinho where Vale's dam collapsed. Photo by Jeso Carneiro, Flickr, CC BY-NC 2.0. "In a crisis management situation, it is important that people stay calm, alert, and attentive to all the instructions provided. Please, trust and rest assured that the public authorities have a huge and very qualified team working behind the scenes and thinking of every detail to ensure the safety and well-being of everyone at the Secondary Safety Zone," the coordinator of Vale's Immediate Response Committee, Marcelo Klein, told community members during a site visit.